Our 2018 Sphynx Chardonnay displays complex aromas of nectarine, ripe yellow apple, fresh quince, citrus blossom and light degrees of toastiness on the nose. Subtle oak spice is carried through from the nose to the palate. It is complemented by a silky, elegant structure, which in turn is tempered by a zesty acidity and chalky minerality. The wine is ready to enjoy now, but will reward patience and age gracefully for the next 2- 5 years. 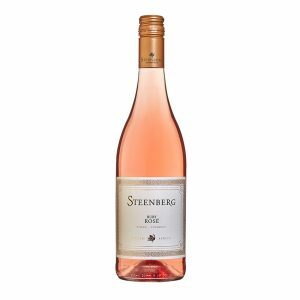 This pale, coral pink dry Rosé delivers subtle fragrances of boysenberry jelly, watermelon sorbet, candy apples, red liquorice candy, ripe sweet melon and fresh garden herbs on the nose. fruit. This wine is light and flirty, yet shows great depth and lingers considerably on the palate. The perfect drink for all happy occasions. The colour of our Stately wine is black-red with a lighter, garnet red on the rim. The nose entices with sweet cherries, tobacco and vanilla with a floral undertone. 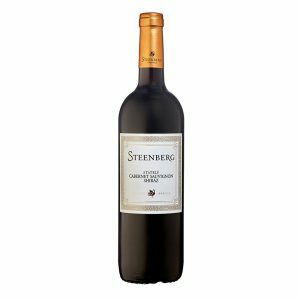 The 2017 is a medium bodied wine, showing a silky texture and depth as well as an elegant tannin structure. Floral, plum, strawberry and ground spice notes linger on the palate long after the last sip. This blend is showing beautifully now, and will reward cellaring for up to 5 years. 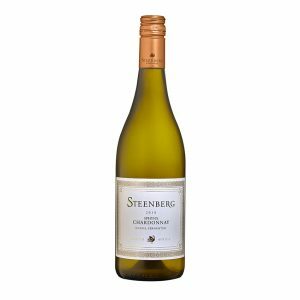 Add 24 bottles (or more) of any Steenberg Wine to your cart. Check-out and accept the Wine Club Membership request.